Moms and dads explain why they chose various forms of assisted reproductive technology to become parents. 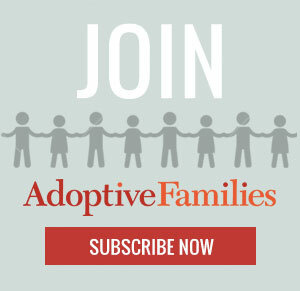 Continue reading Families Share: “Why we chose assisted reproductive technology” on AdoptiveFamilies.com. Marriage and Parentage for LGBT Families: Are the Walls Tumbling Down?